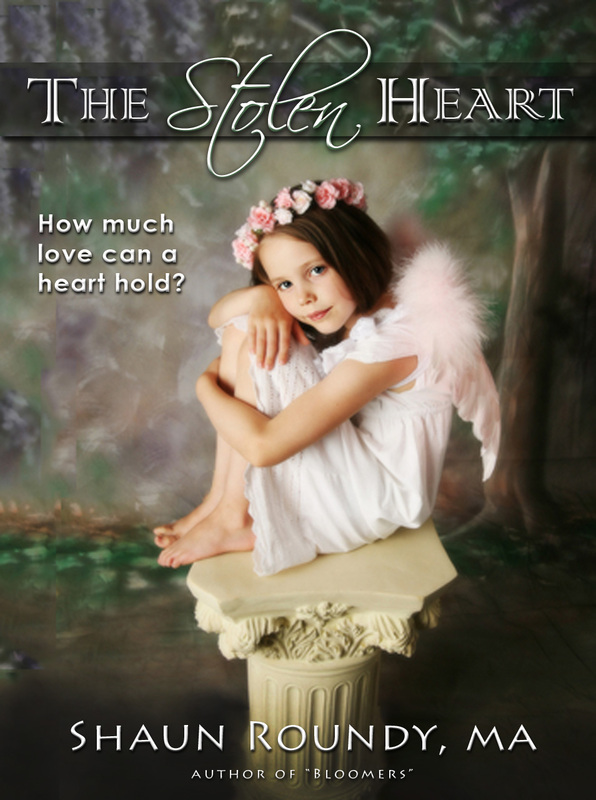 Get The Stolen Heart on Amazon Kindle for only .99 cents! Tatya has everything she ever wanted – wise teachers, kind servants, pretty dresses, even her own pony! But most importantly, she enjoys the undivided affection of her Father the King. Tatya’s mother died when she was too young to be remembered and Tatya misses her dearly. When the King begins throwing balls and takes an interest in a lady from a neighboring kingdom, Tatya feels neglected and grows distressed when she discovers that he has fallen under her enchantment. She must rescue him and break the spell! But what can she do? Just when all appears lost, a servant’s wisdom shows Tatya exactly what she needed to understand. “No one ever writes stories about good stepmothers!” a friend lamented one Sunday afternoon. “I’ll write you one,” I replied, and The Stolen Heart is the result. I tried to write the story in a way that leads young children along through feelings they may share with Tatya as their parents remarry, then surprise them with a perceptive insight about love that puts their new parent in a positive light. Let me know if you like it, and if so, I’ll get it illustrated and published in book form as well as Kindle.